An earlier version of this story was first posted at 9:50 a.m. When president-elect Donald Trump takes office in January, Vermont’s two U.S. senators will play new roles in the opposition. Sen. Patrick Leahy (D-Vt.) announced Wednesday morning that he will vacate his position as ranking member of the Senate Judiciary Committee in order to serve as the top Democrat on the Senate Appropriations Committee. Hours later, the Senate Democratic caucus named Sen. Bernie Sanders (I-Vt.) to a party leadership post — chair of outreach — and reappointed him ranking member of the Senate Budget Committee. Both developments were striking, but for different reasons. Leahy has served as the top Democrat on Judiciary since 1997, when then-senator Joe Biden relinquished the role. He turned down an opportunity to chair Appropriations in December 2012 when the late Hawaiian senator Daniel Inouye’s death made him the most senior member of the Senate. The position went, instead, to Sen. Barbara Mikulski (D-Md. ), who is now retiring. 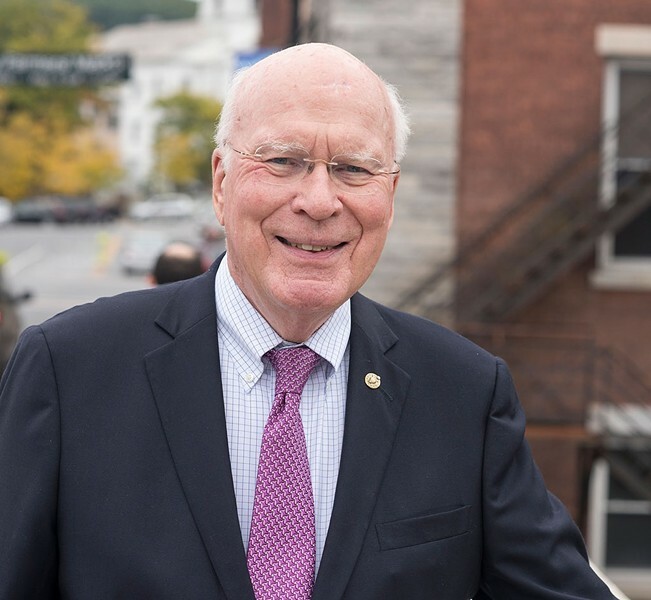 At the time, Leahy explained that with Democrats in the majority and President Barack Obama in the White House, he would be able to represent Vermonters best with the Judiciary gavel. In a statement Wednesday, the Vermont senator said that Trump’s election had changed that calculus. Leahy said he did “not come to this decision lightly,” noting that both committees “are on the front lines on so many of today’s pressing issues.” But he suggested that, in light of Trump’s election, Vermont would need a greater voice in the debate over federal spending. Leahy will continue to serve on the Judiciary Committee, where Sen. Dianne Feinstein (D-Calif.) will take over as ranking member, and he will also keep his post on the Senate Agriculture Committee. Sanders’ appointment to a party leadership position was unusual given that he is not a member of the Democratic Party. 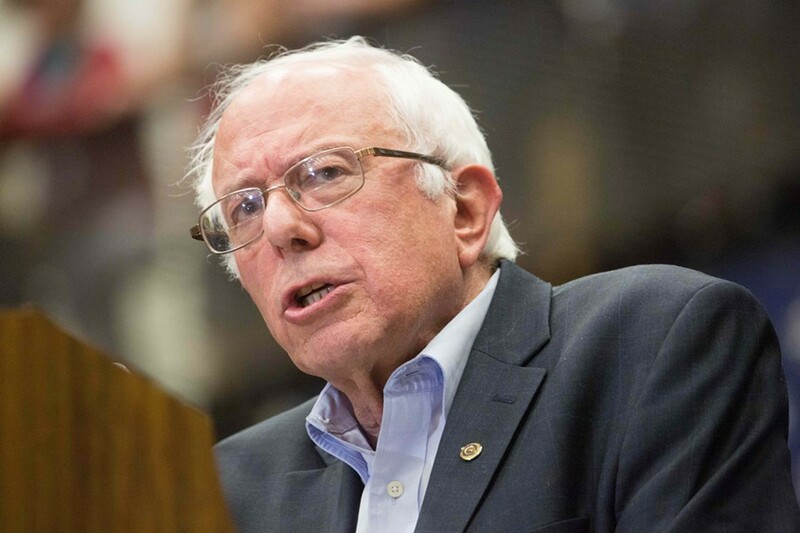 Though he ran for the Democratic presidential nomination, he has remained an independent. But Sen. Chuck Schumer (D-N.Y.), who will take over for retiring Sen. Harry Reid (D-Nev.) as minority leader, chose to expand his leadership team to include liberals such as Sanders and conservatives such as Sen. Joe Manchin (D-W. Va.).